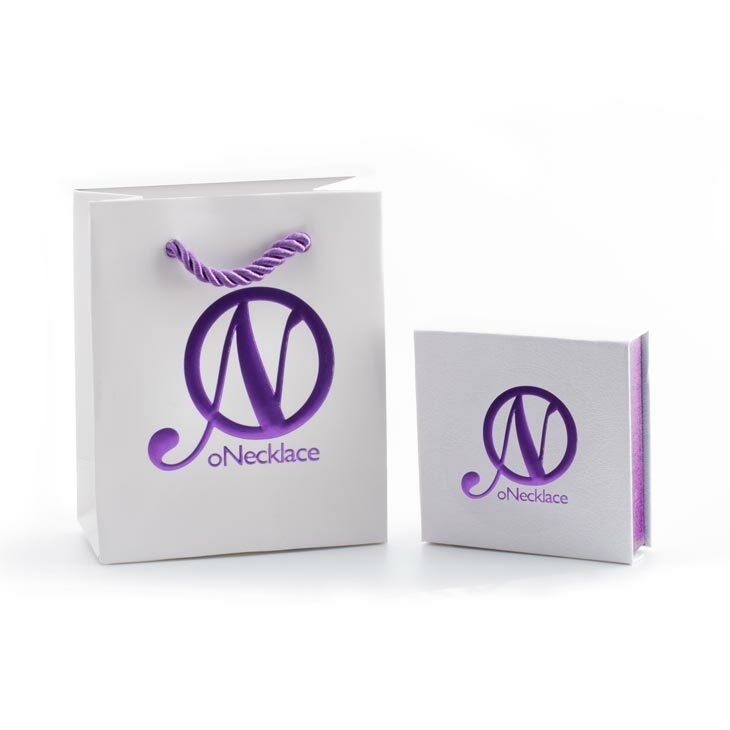 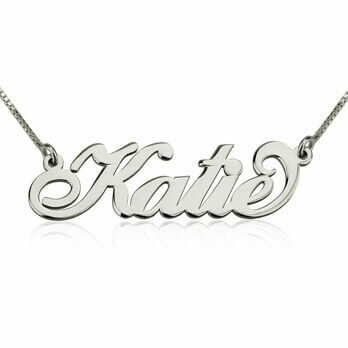 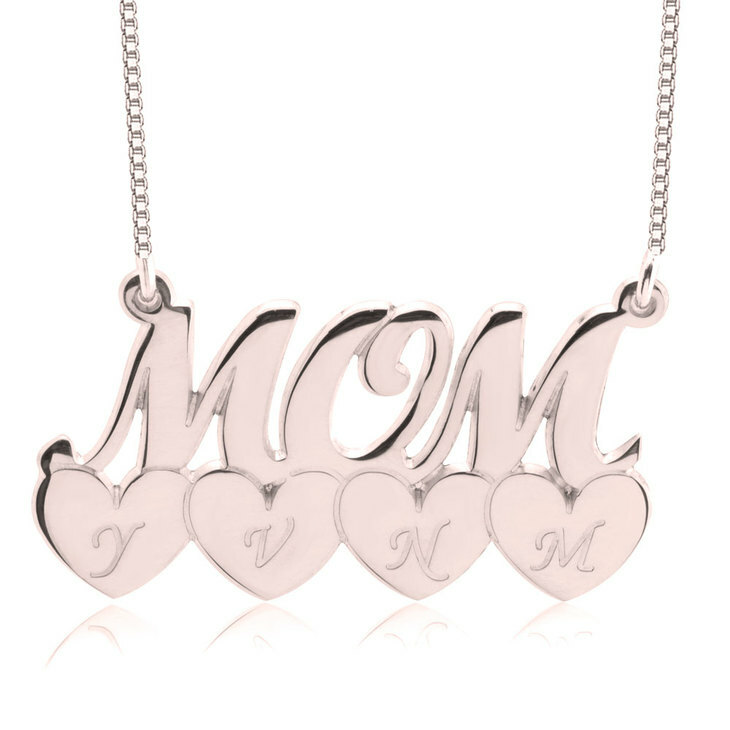 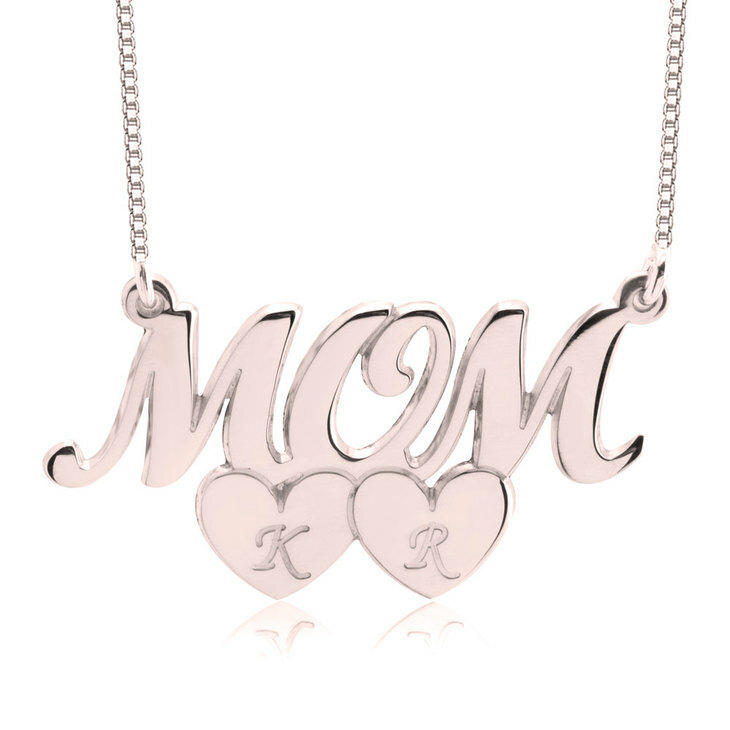 Celebrate mom with our newest necklace, exclusively for the best mom in the world, yours of course! 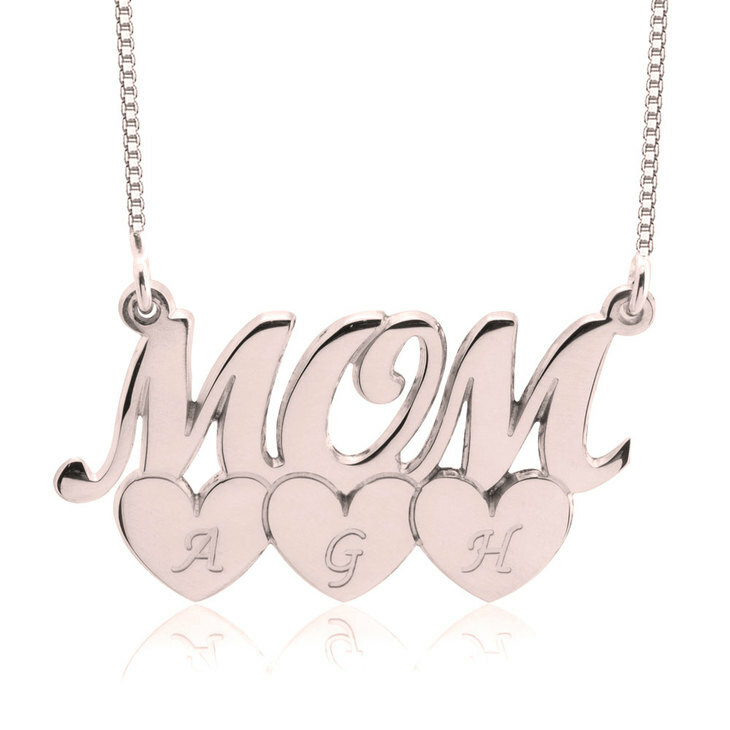 The new Mom Heart Necklace with Initials has the word mom and the initials of her loved ones in little hearts under the word, it can hold up to 4 hearts. 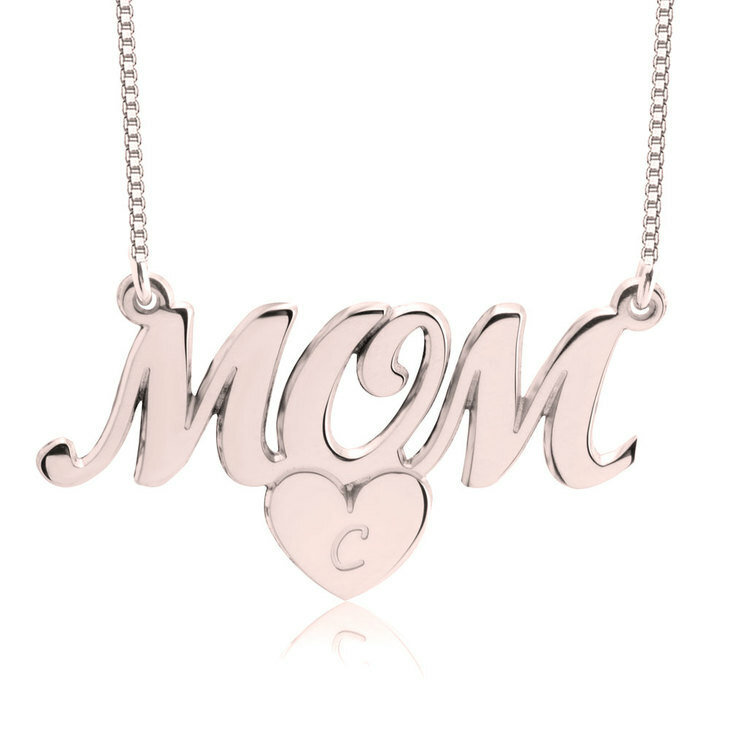 Its the perfect gift not only for Mother's Day, but any day, since mom should be celebrated all year! 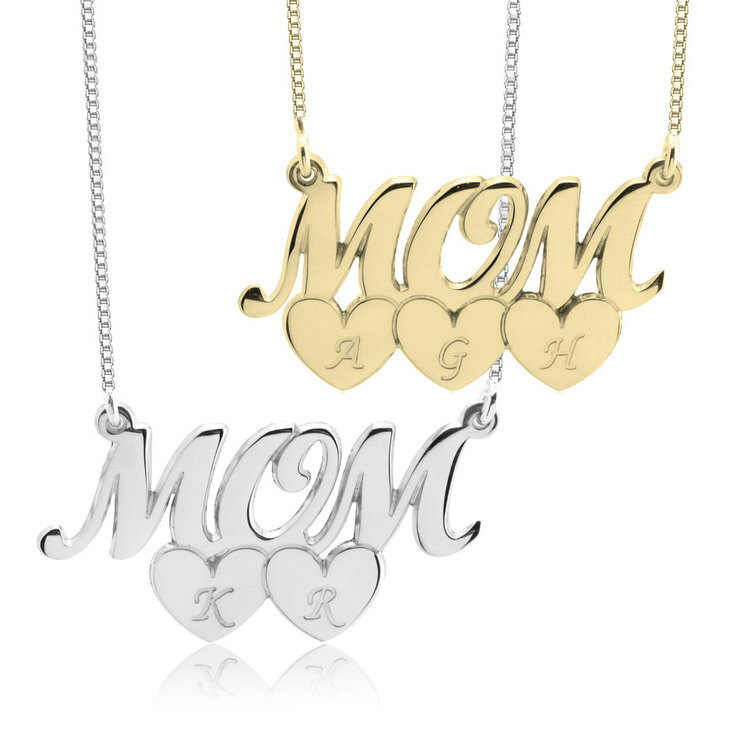 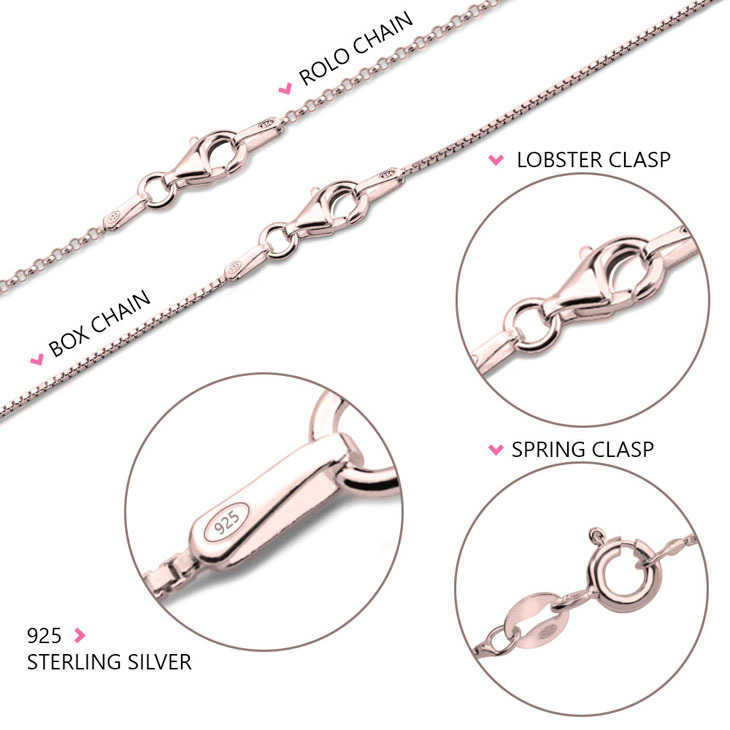 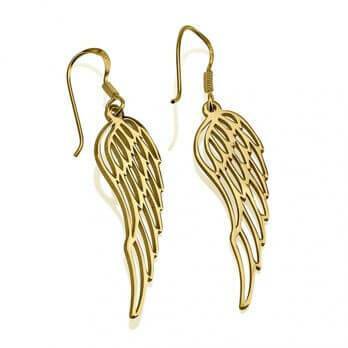 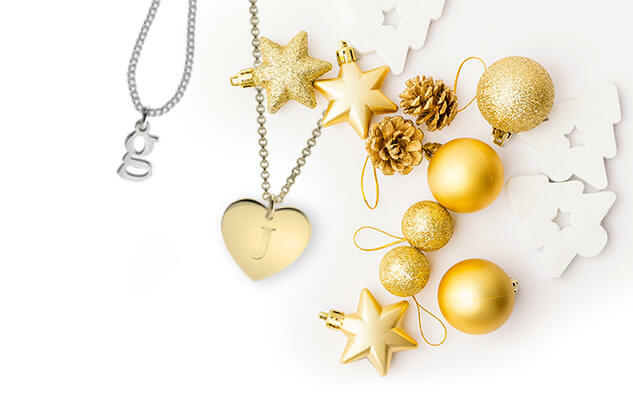 Its available in three different metallic tones, so you can chose the one she likes the most! 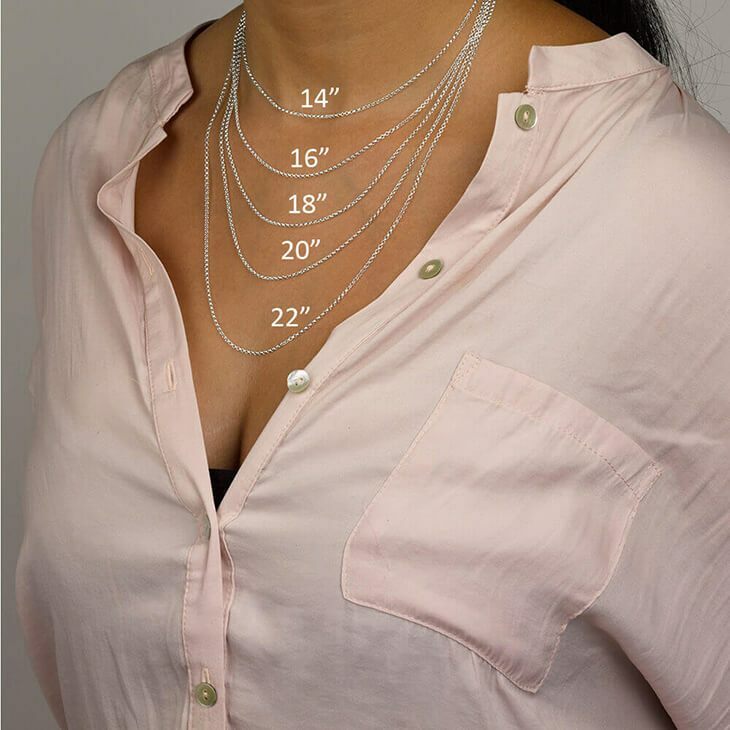 34mm x 18mm / 1.3" x 0.7"